The short answer is yes, pure, non-contaminated oats are gluten-free. 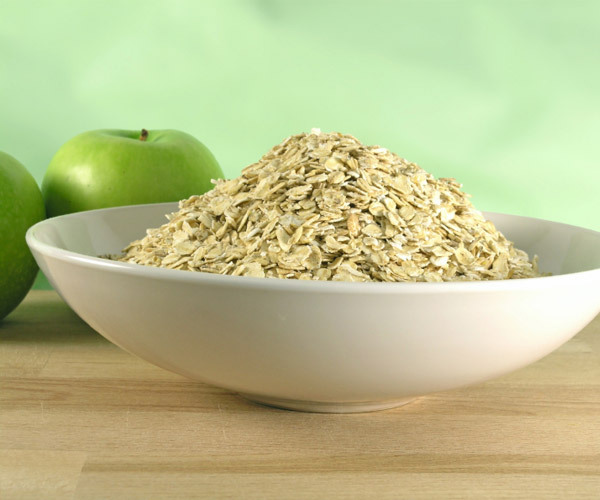 However, a lot of the oatmeal brands on the market are not pure and may contain oats that have been cross-contaminated with wheat, barley or rye. This cross-contamination with grains that do have gluten, means that you need to check labels very carefully in order to make sure they will fit into your gluten-free diet. Unfortunately, oats can also be cross-contaminated in the field before they ever become oatmeal, so be sure to choose a variety of oatmeal that has been certified gluten-free. The Savor Culinary community is a collection of families and individuals who are concerned about what they eat and interested in dietary issues surrounding adjusting to a gluten free diet for those with Celiac disease, adjusting to a dairy free diet or other diets that accommodate allergies, eating to boost the immune system for those recovering from recent illness such as cancer and general healthy eating habits. Chef Deb has created a holistic system by which her clients can learn to enjoy eating again through education, dietary coaching and personalized chef services. We encourage you to use these resources to learn more! Disclaimer: Information on these FAQ pages is intended for general informational use and does not constitute medical advice, medical diagnosis, or medical treatment. You should consult your physician or other health care professional before making any changes in your diet or exercise regimen. There is no warranty on this information and no liability is assumed by the author or any group for the recommendations, information, dietary suggestions, menus, and recipes included herein. Products mentioned or omitted do not constitute endorsement.